Volunteer Morocco specializes in bringing doctors, pharmacists and medical supplies to rural villages in Morocco. 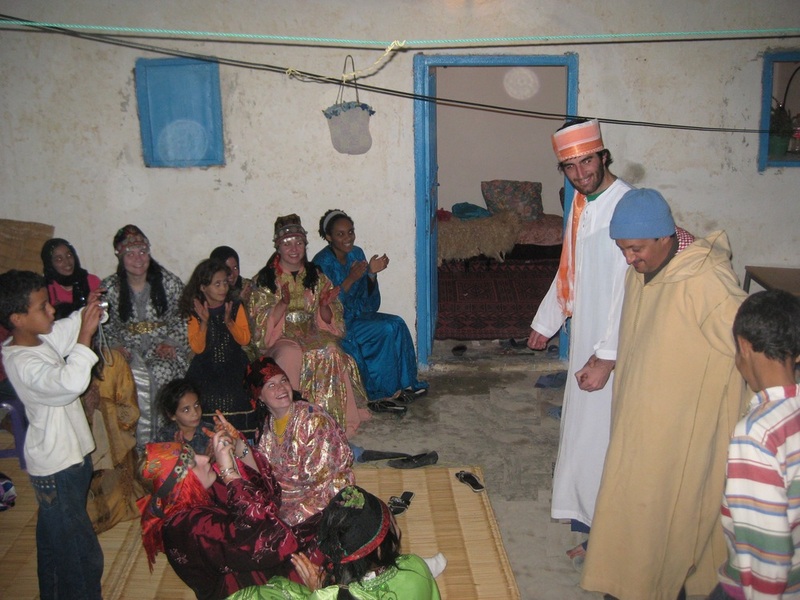 Each Volunteer Morocco Service Learning trip includes at least one large rural clinic in collaboration with local associations in Morocco and several small clinics. Since our organization was founded in 2007, we have helped provided health consultations and medicine to over 9,000 villagers in 36 VM organized rural health clinics. The volunteers spend a week going from village to village assisting Moroccan doctors who conduct the health clinics. They perform ultrasounds, screenings for blood pressure, blood sugar, Hepatitis C, HIV, breast cancer and help the doctors with medical consultations and distribution of medicine. They also hold dental hygiene clinics showing the children how to brush their teeth,providing fluoride treatments and presenting them with new toothbrushes and toothpaste at the end of the clinic. The volunteers assist with eye exams for the villagers attending the health clinics. During this time they live in the village and eat and socialize with the residents. The volunteers can spend their break time hiking in the mountains, sightseeing and learning about the culture and traditions of the area they are visiting. 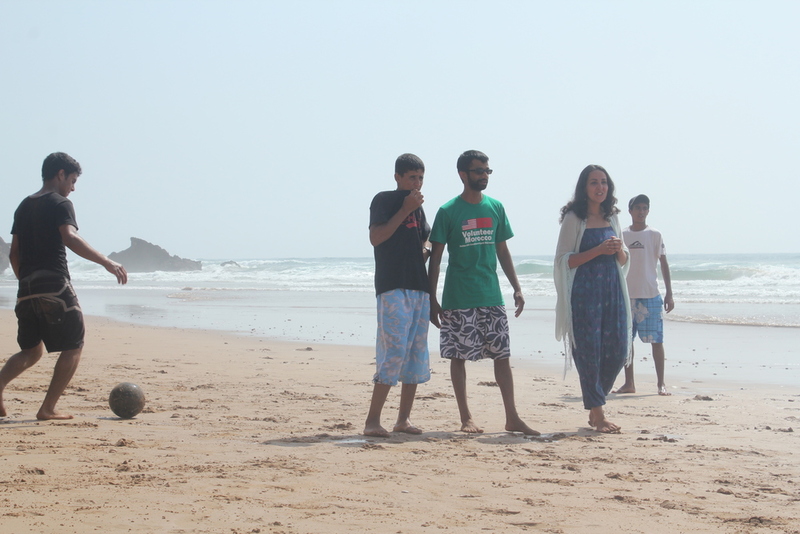 At the end of the week the students get a short break and spend the time relaxing at a beach house, playing in the ocean and surfing before the drive back to the city and more volunteer work.